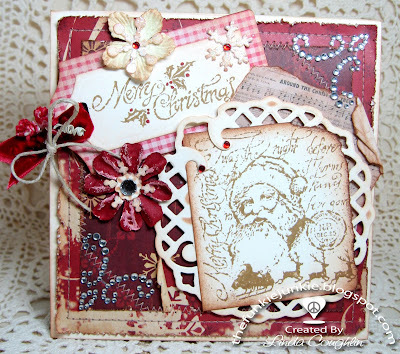 Hey there OCC fans, so glad you are visiting Our Creative Corner today!! 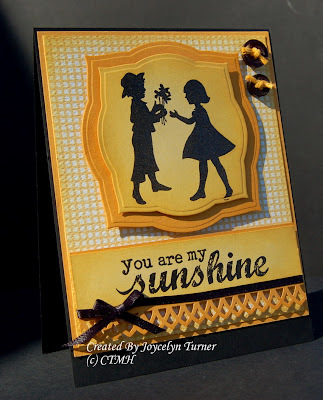 Thanks for stopping by last week and playing along, there were so many awesome entries for the color combo challenge - WOW!! 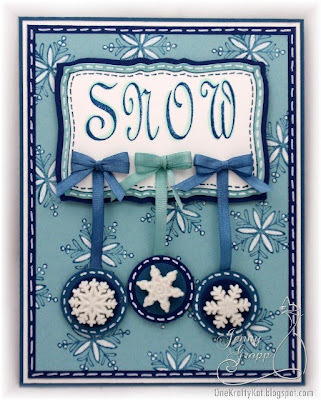 This week we are making monochromatic cards. 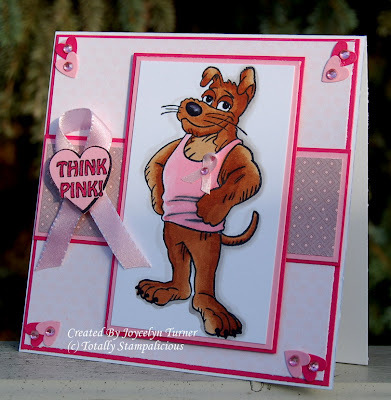 You can incorporate as many colors of one shade onto your card/project. 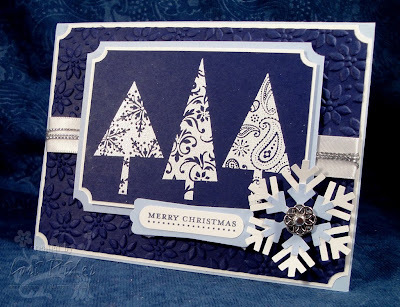 You may also use neutrals (White, Cream, Kraft, and Black). We are anxious to what you create! Hello OCC friends! 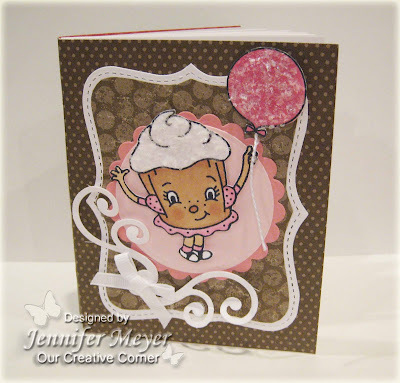 Stamps and Smiles has a NEW sketch challenge posted every Thursday. Each week, one lucky participant will receive a fun goodie bag. 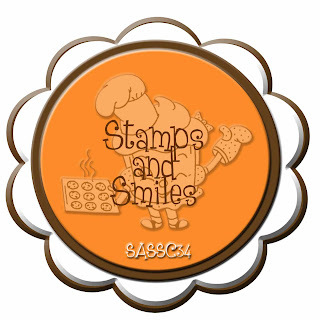 We warmly invite you to play along, please use your favorite stamps and supplies. Hello! 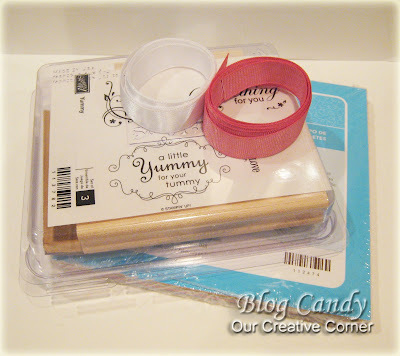 Welcome back to Our Creative Corner. 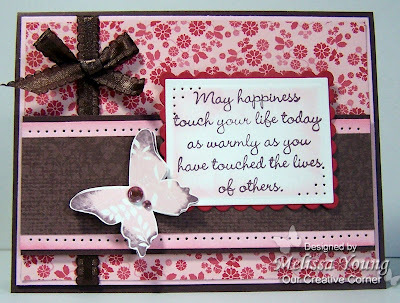 We were delighted to have so many of you play along with us last week - your samples were so amazing and inspirational!! 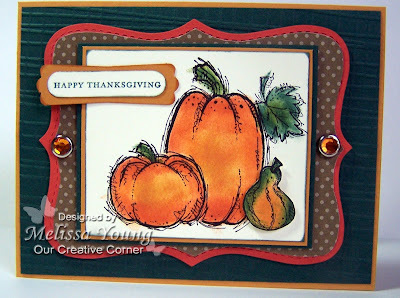 Today we will be making cards inspired by the colors in the delicious picture below. 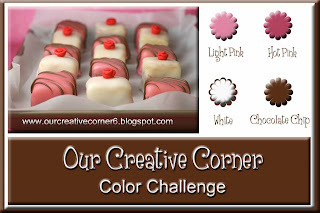 The colors to use are light pink, hot pink, brown, and white. 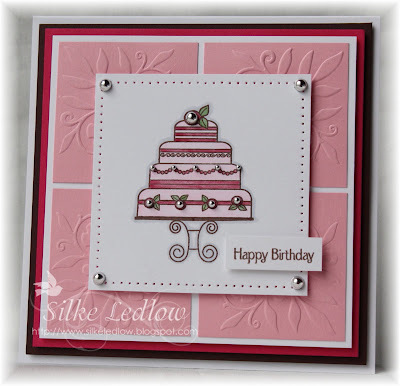 We can't wait to see what your delicious layouts! 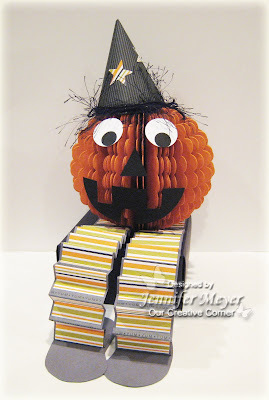 OCC Challenge - Happy Fall Y'all !!!! 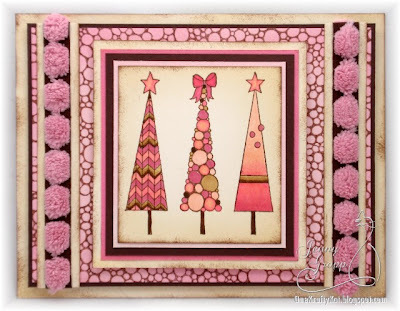 Hello OCC friends! 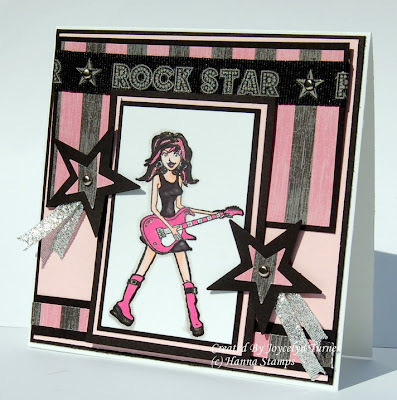 Thanks to all of you who stopped by and played along with us last week, all of your samples were so inspiring!! 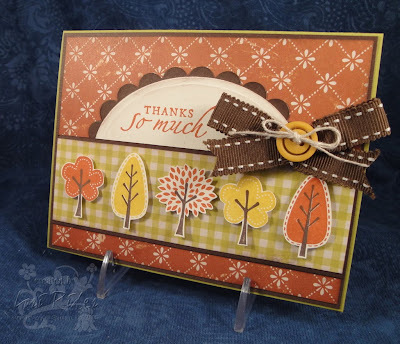 Since Labor Day marked the end of summer, we thought we would challenge you to make a Fall/Autumn card this week. 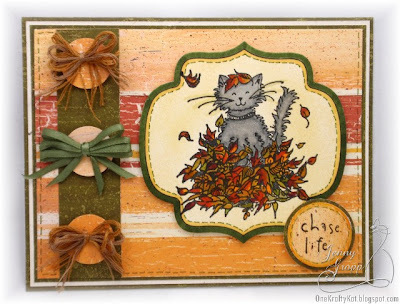 You can interpret this any way you like, but some ideas are to use fall colors like browns, oranges, and reds - you could also incorporate pumpkins, leaves, acorns, etc. 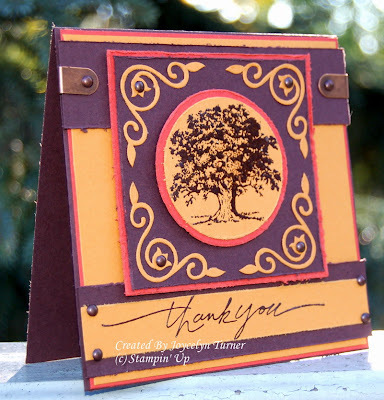 Before we show you this week's samples, we would like to announce the winner for the Stampin' Up! goodies. 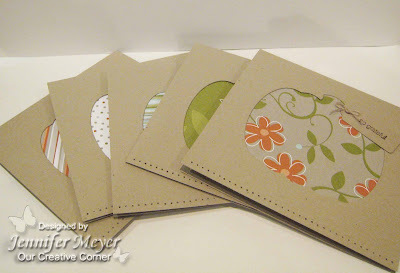 Congratulations to Julie S, please email us your addy so we can get your goodies out to you. Hello OCC Friends!! 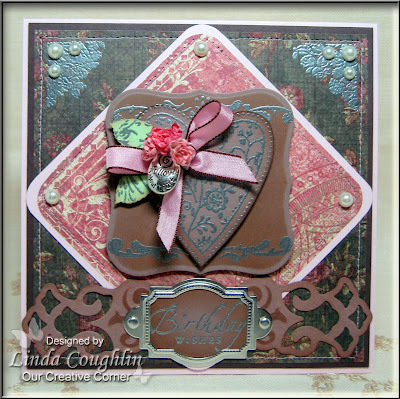 Please help us welcome the NEW OCC Design Team. 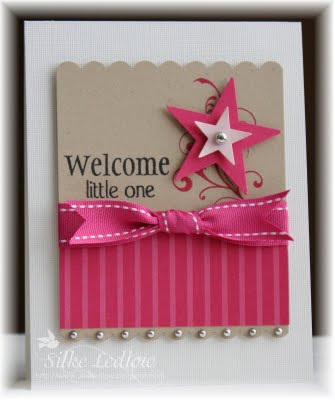 We are super excited to announce the six NEW designers that will be joining us each week. They will be hosting some fresh ideas and challenges!! 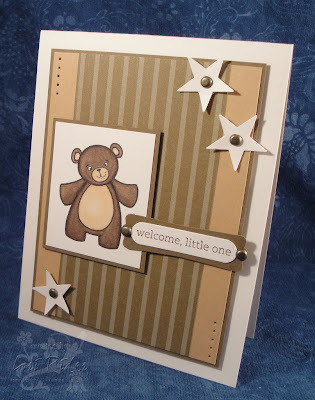 You will see a fun variety, from sketches to color combinations to project ideas - whatever the host designer can dream up! Don’t forget to subscribe to receive new challenges by email - that way you won't miss a thing!! 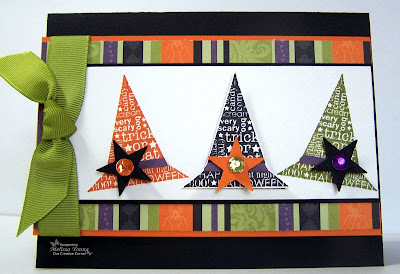 This months challenges are hosted by Dana Grothaus. 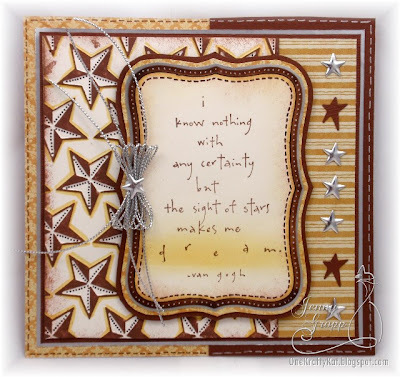 Dana thought it would be fitting to have a challenge using Stars & Stripes. 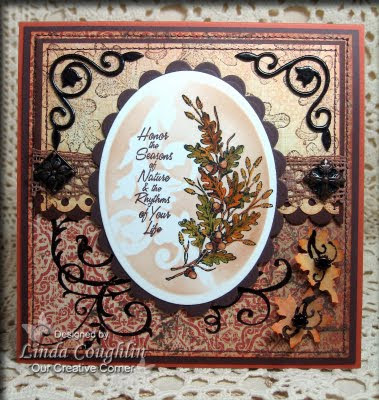 Your card can be patriotic if you like, but it's not necessary. Just so you include both stars and stripes in your design. Have fun and we can't wait to see what you create!! 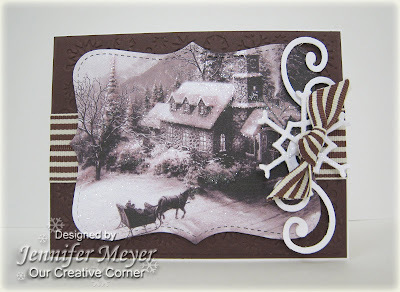 Here is Dana's card to start us off: Dana's Dabbling Studio.